This quick and easy pattern makes 6 different fun ornaments. Hang them on your Christmas tree whether real, artificial or fabric! 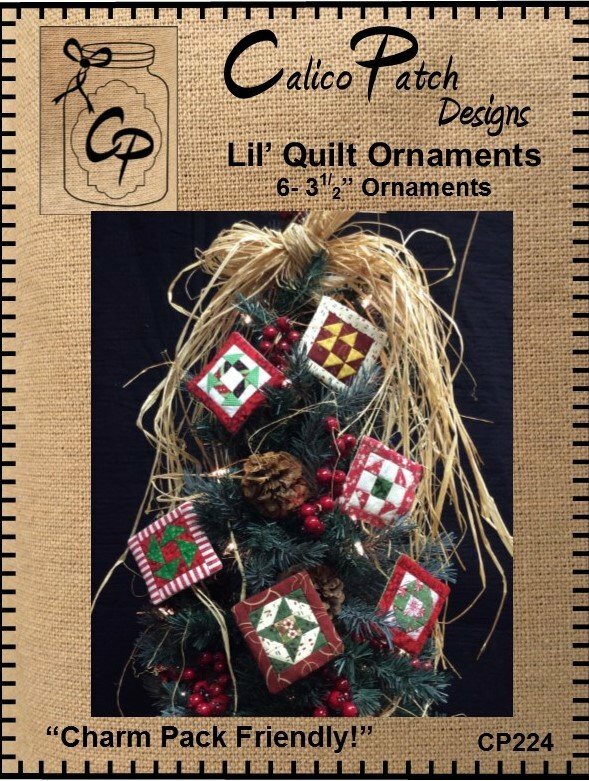 Perfect companion with Calico Patch Designs' Christmas Tree Braid. 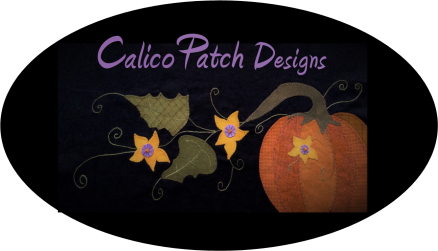 Pattern is charm pack friendly but you can probably make from your assorted scraps!